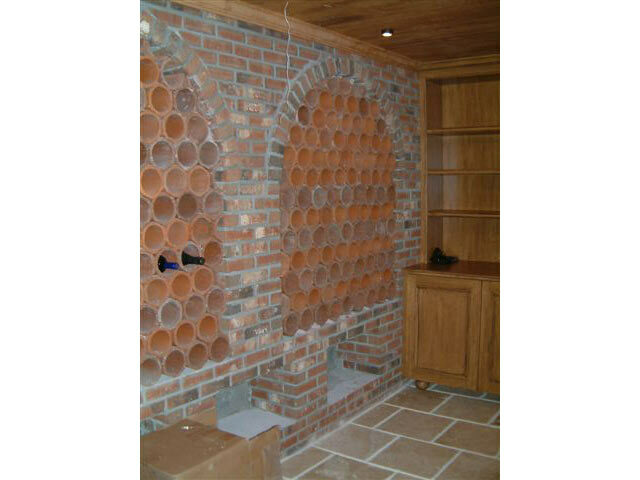 Wine cellars and other special rooms will make your home your own. 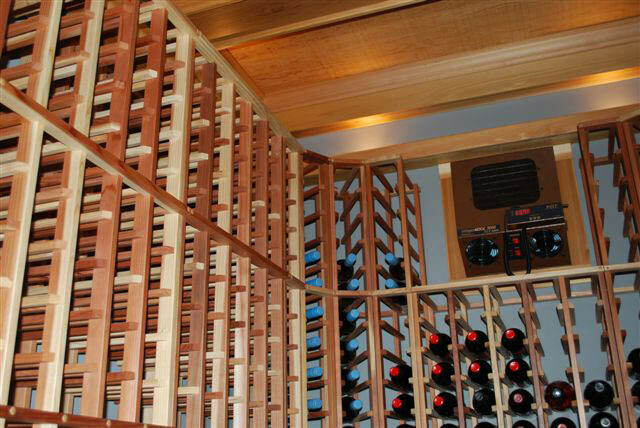 Your collection has grown from a few choice selections to a varitable showcase of vintages and what better way to protect that investment than your own wine cellar? 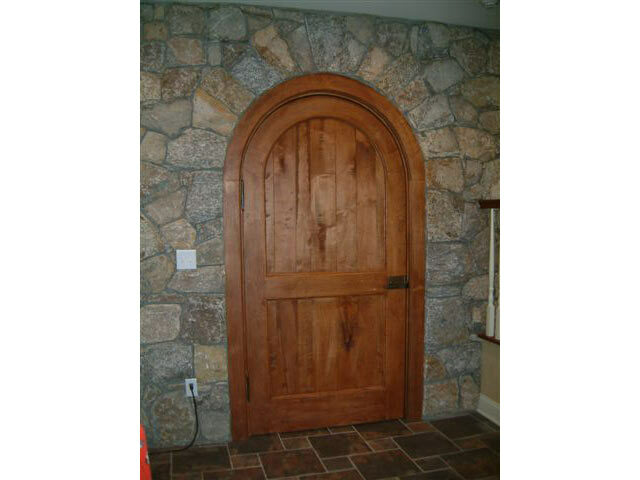 We can create understated elegance or grand scale for you. Bring us your ideas and wishes and we will bring them to fruition. 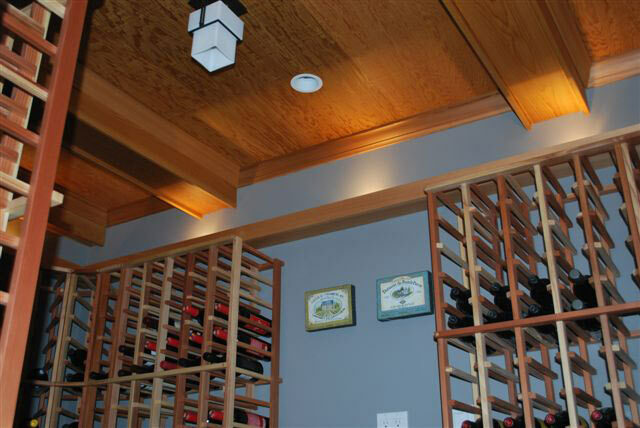 A wine cellar or other specialty room can be as individual as its owner. 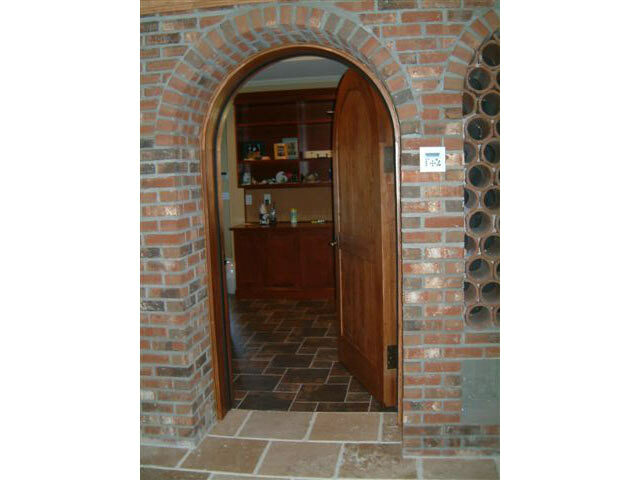 Climate controlled, custom 4" thick door, custom millwork, brick & clay pots.